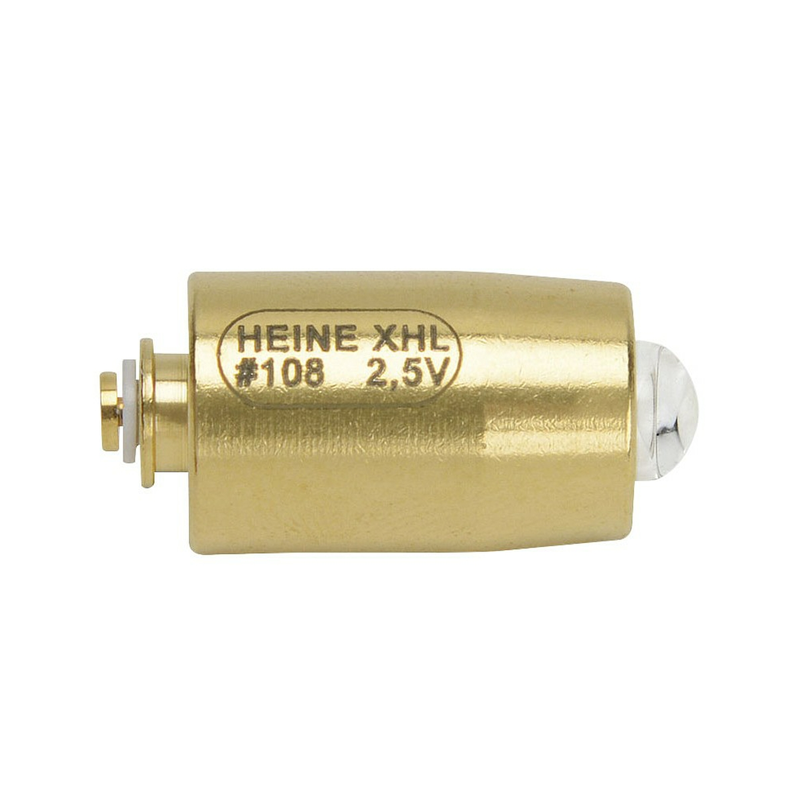 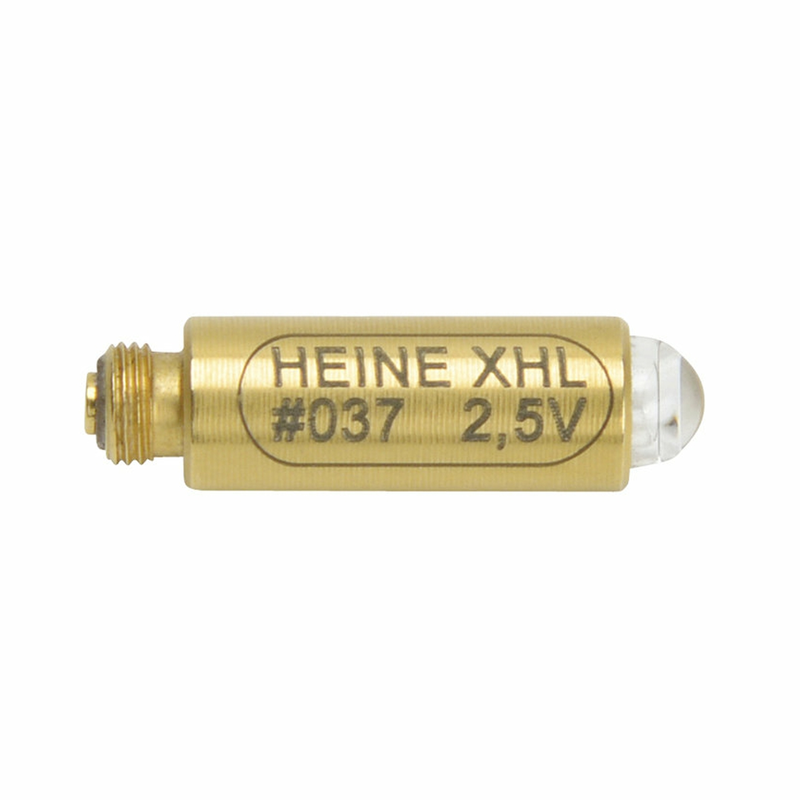 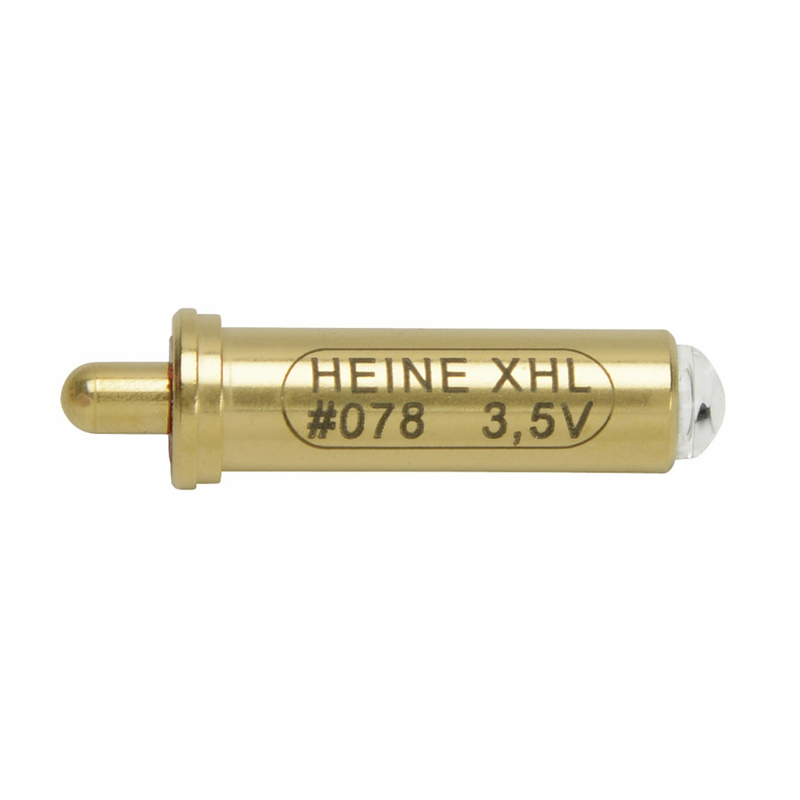 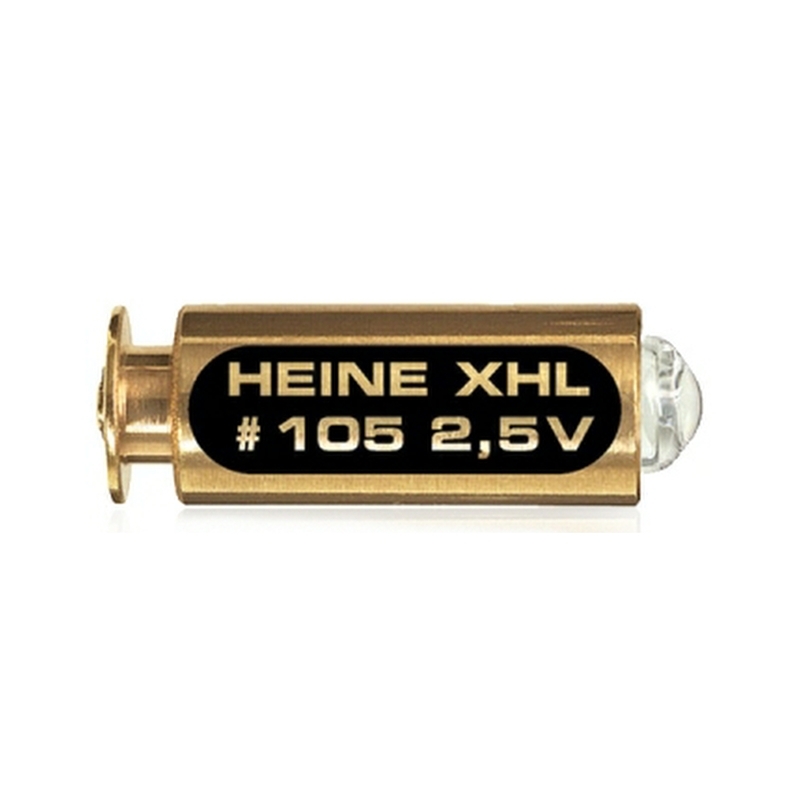 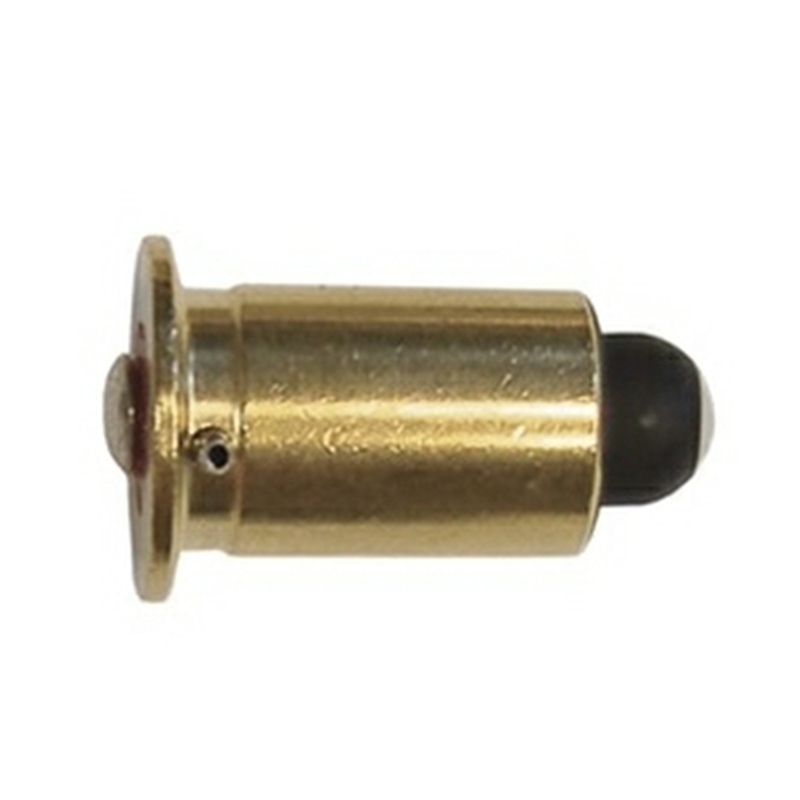 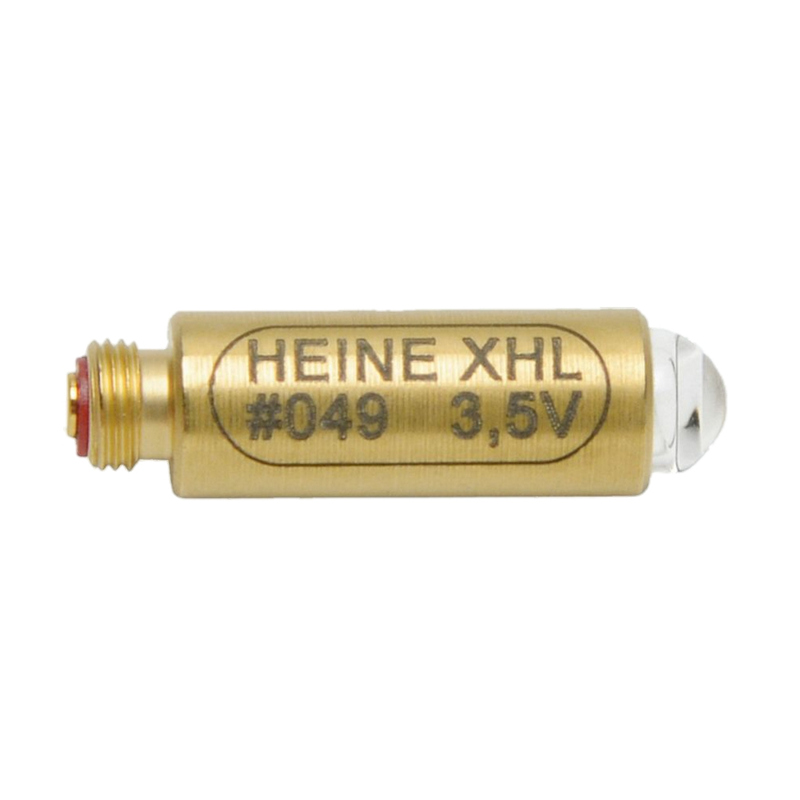 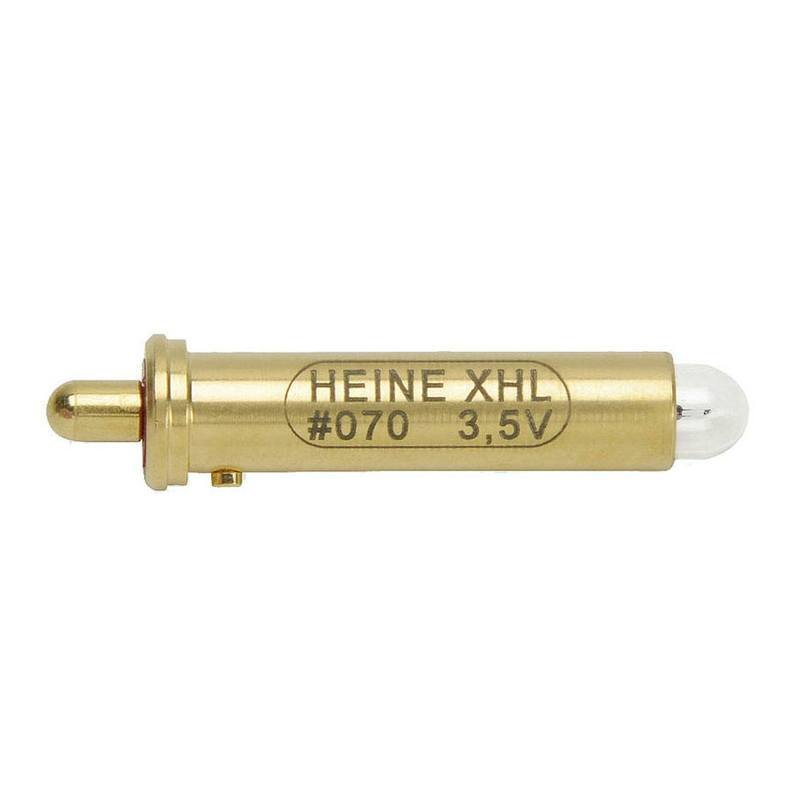 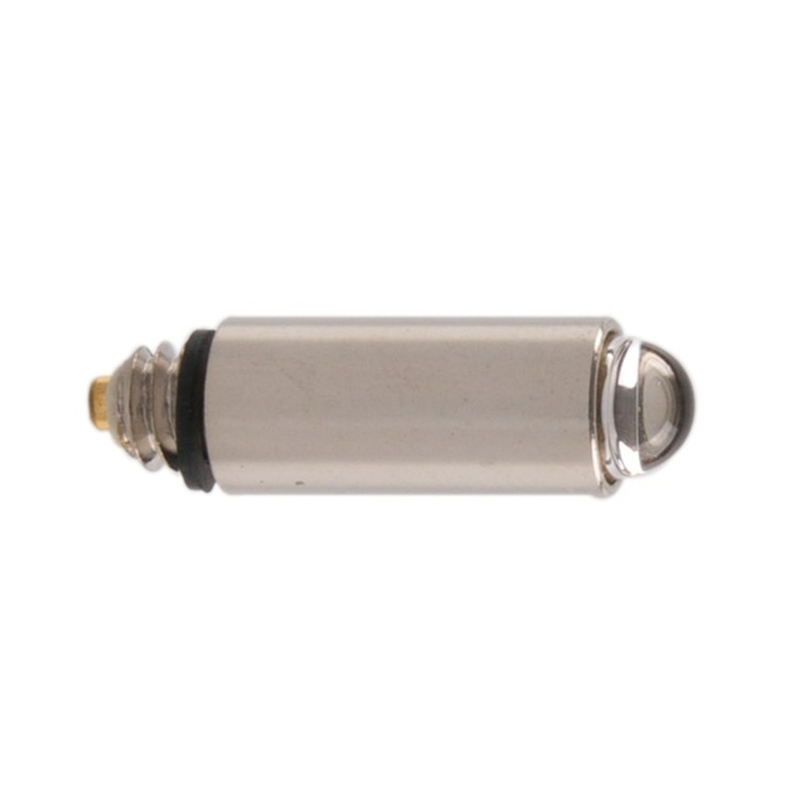 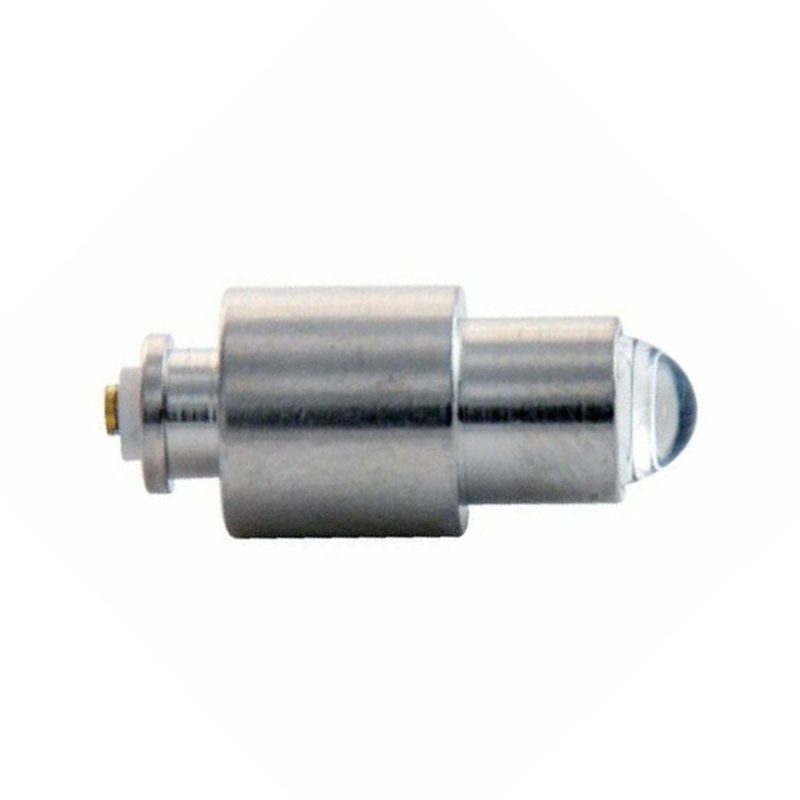 • Replacement 2.5v XHL Xenon Halogen for Heine ophthalmoscopes. 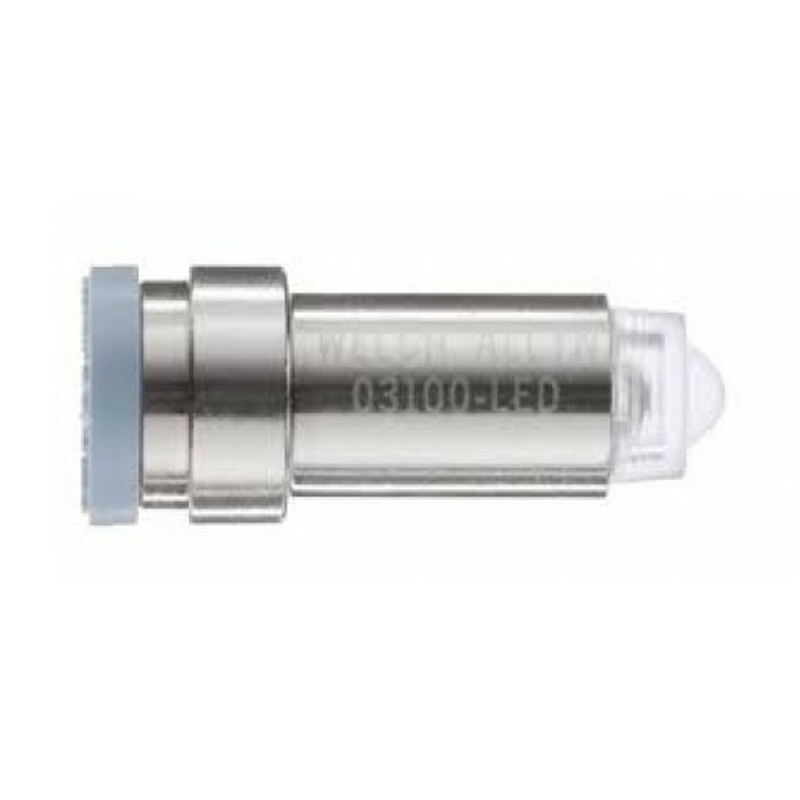 • Suitable for use with the following models: Mini 2000 and Alpha Ophthalmoscopes, Alpha Focalux and Mini Miroflex, Mini 3000 Focalux and Mini 2000 Focalux lamps. 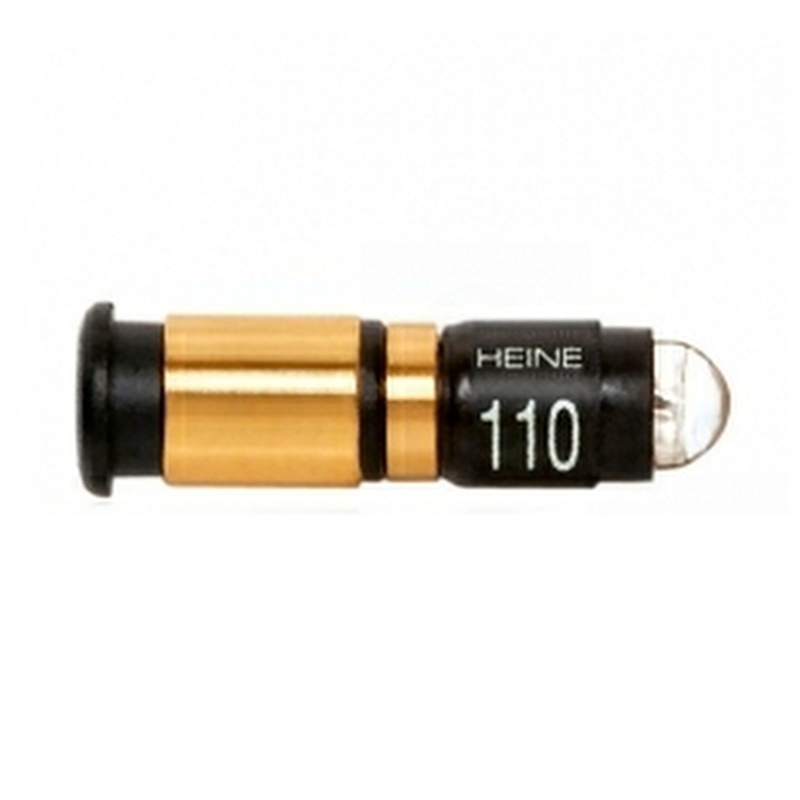 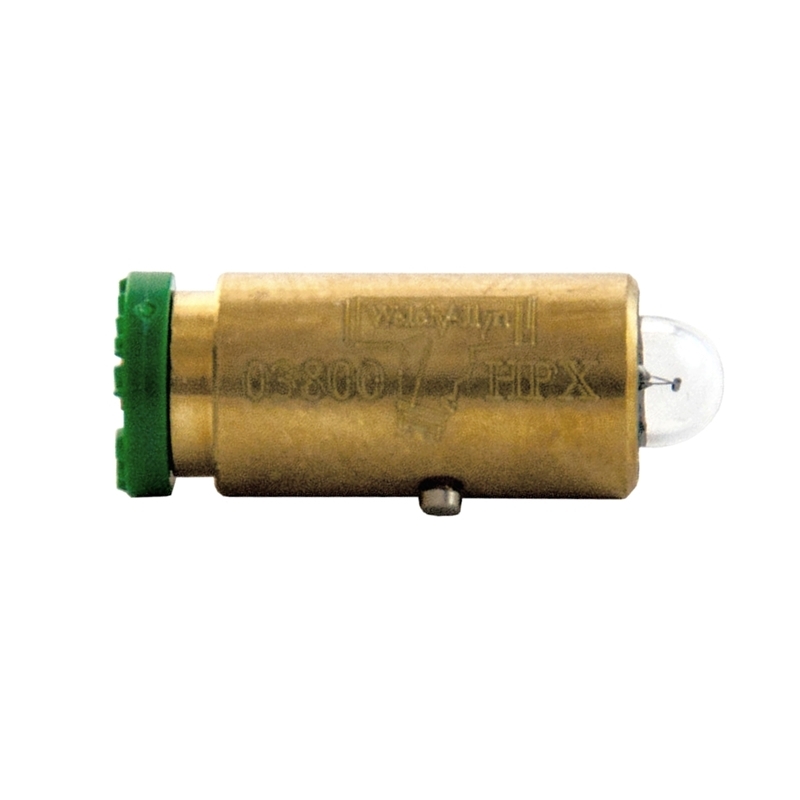 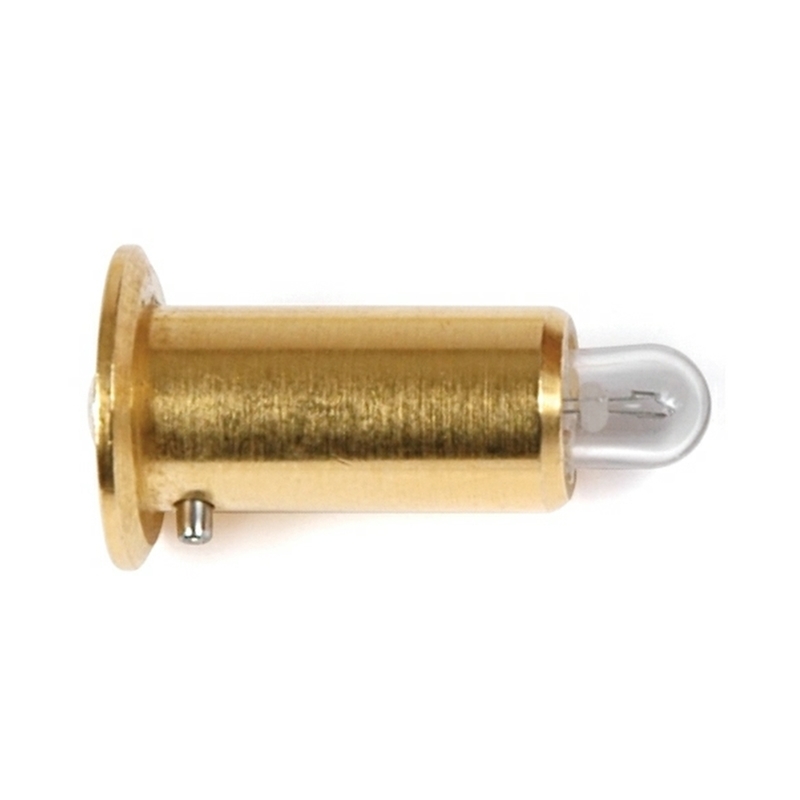 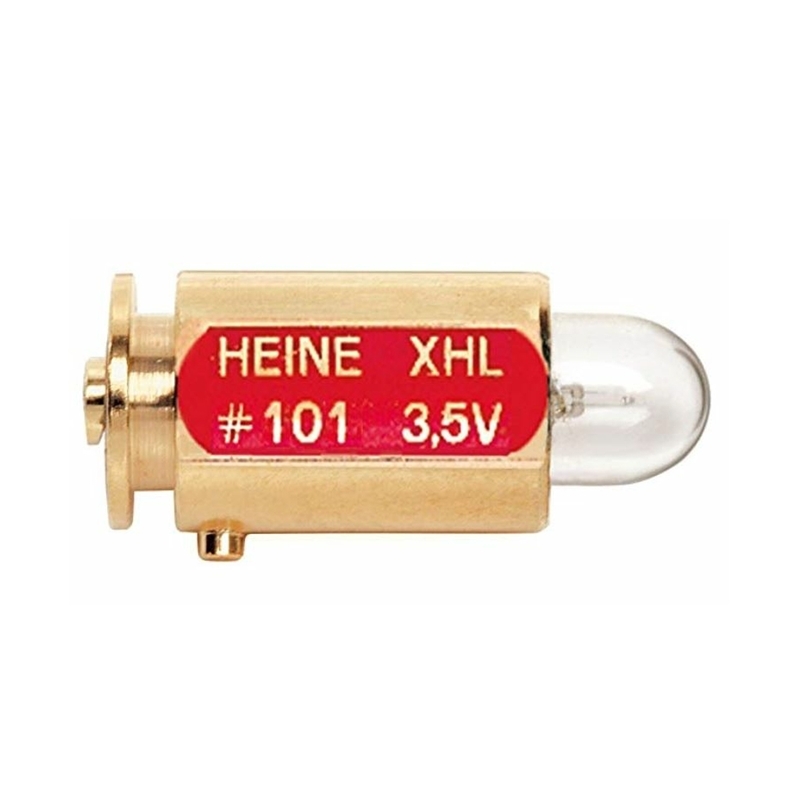 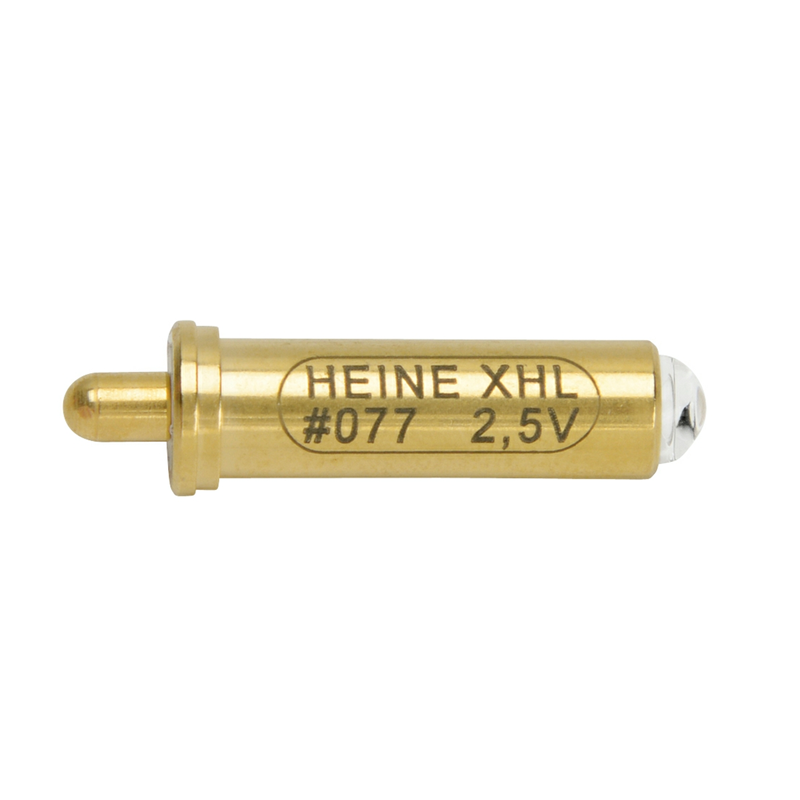 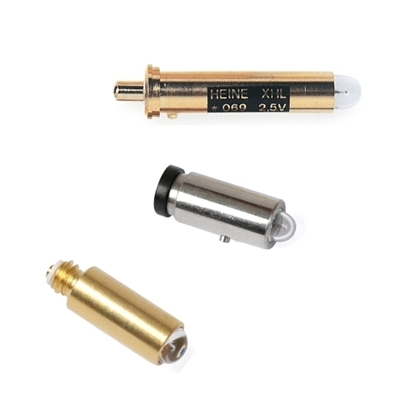 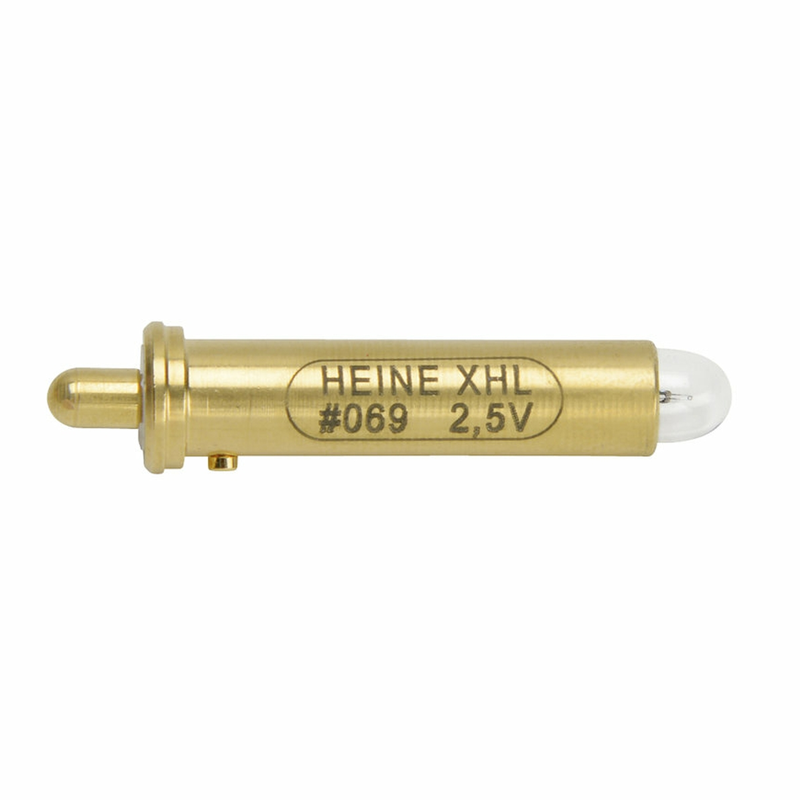 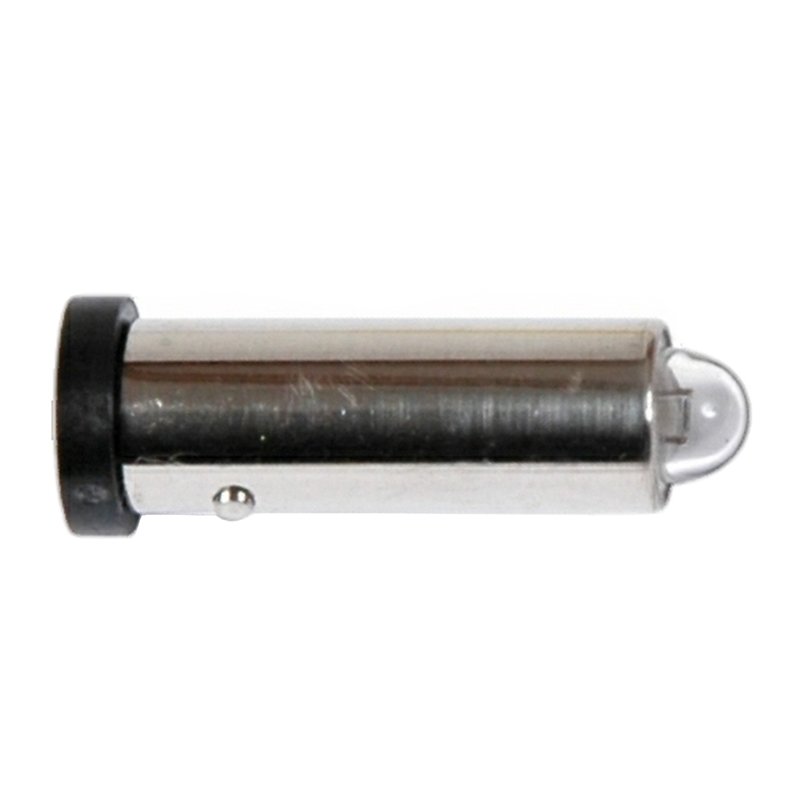 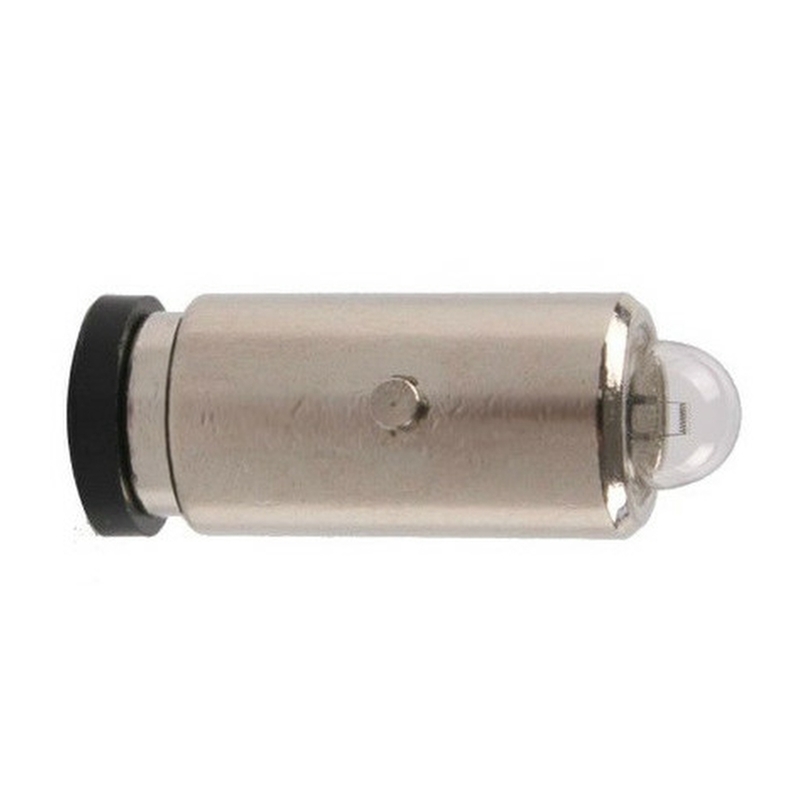 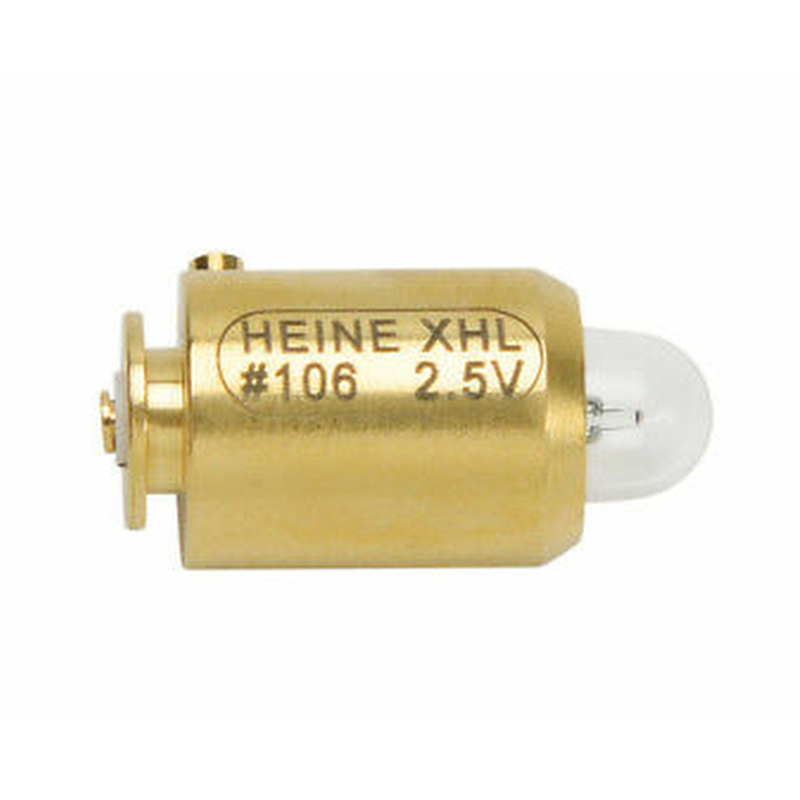 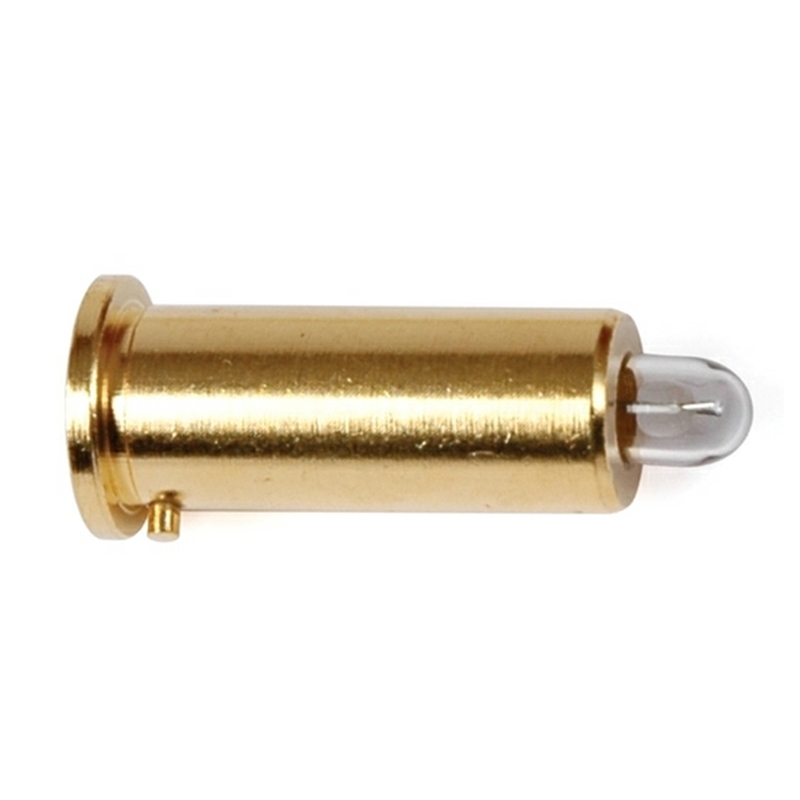 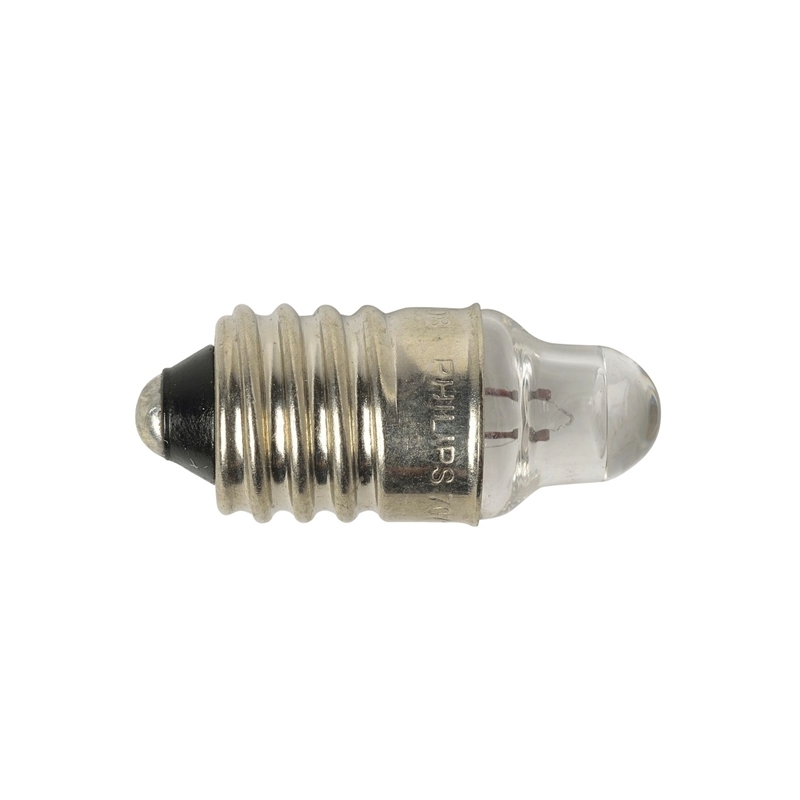 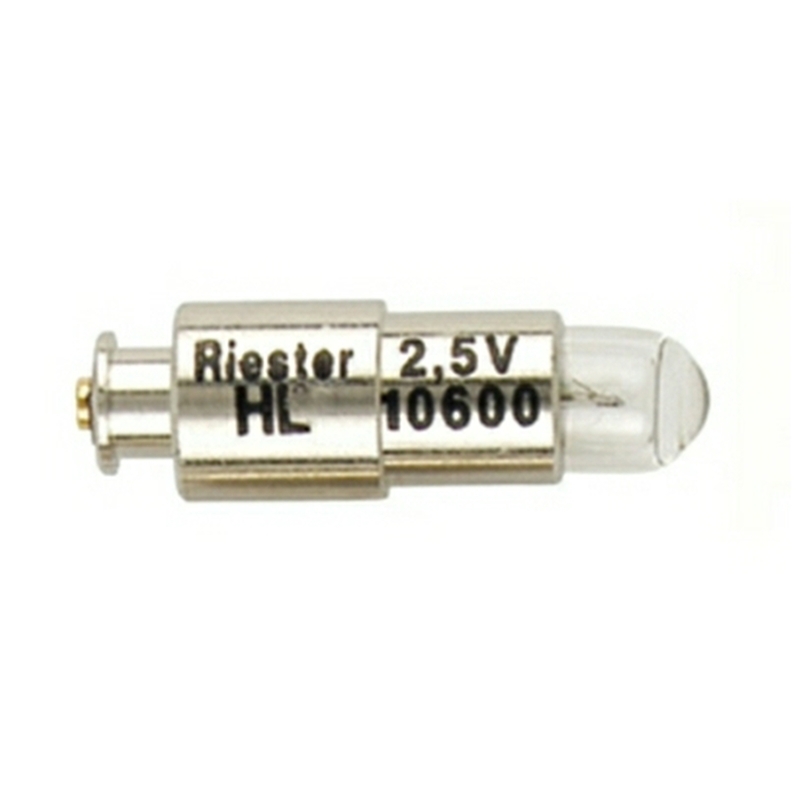 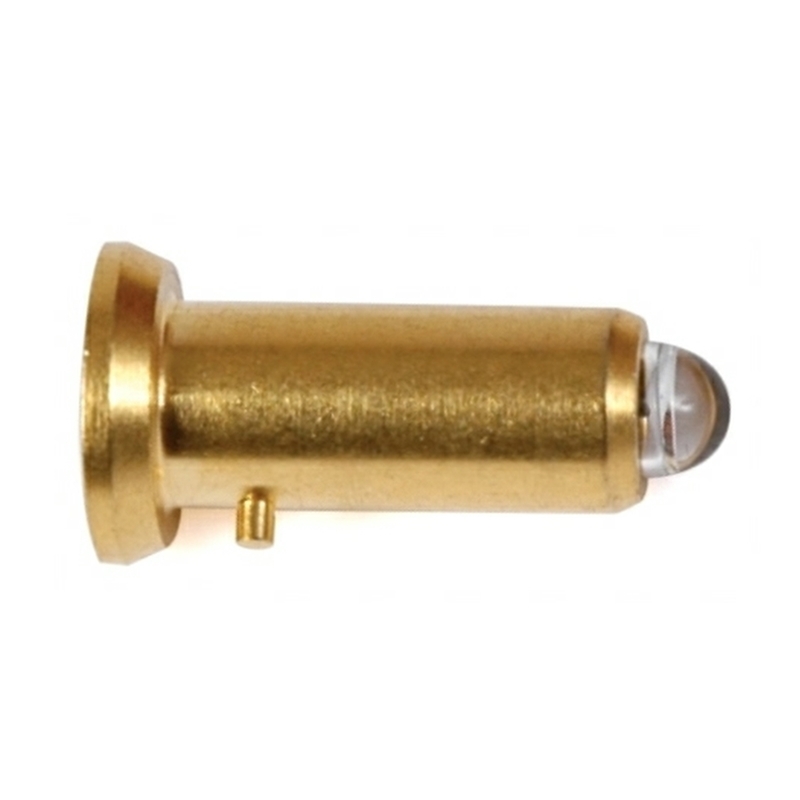 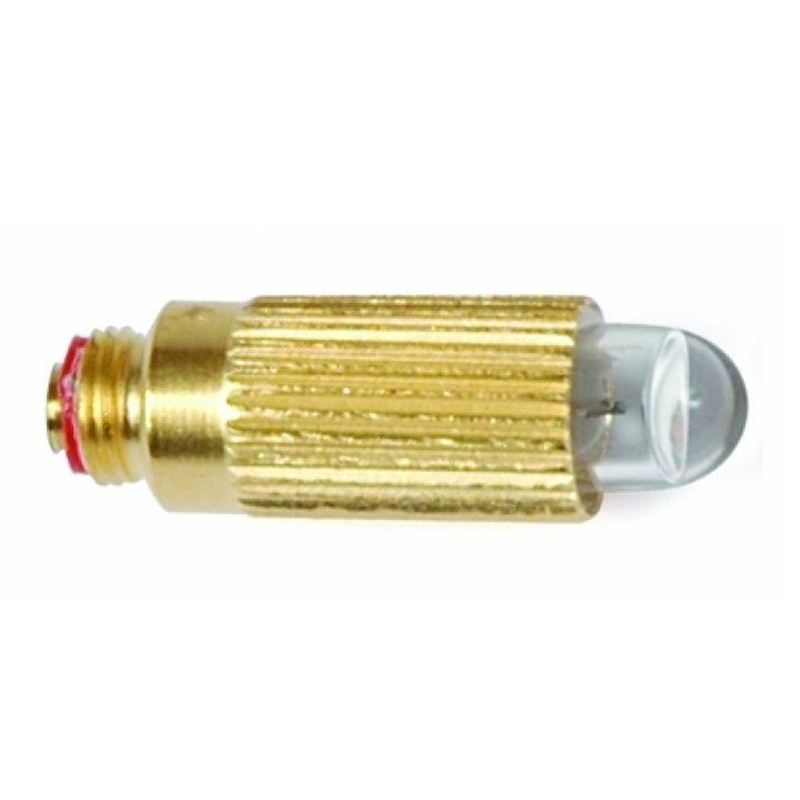 • Replacement 2.5v XHL Xenon Halogen bulb for Heine Cliplights and Combi lamps. 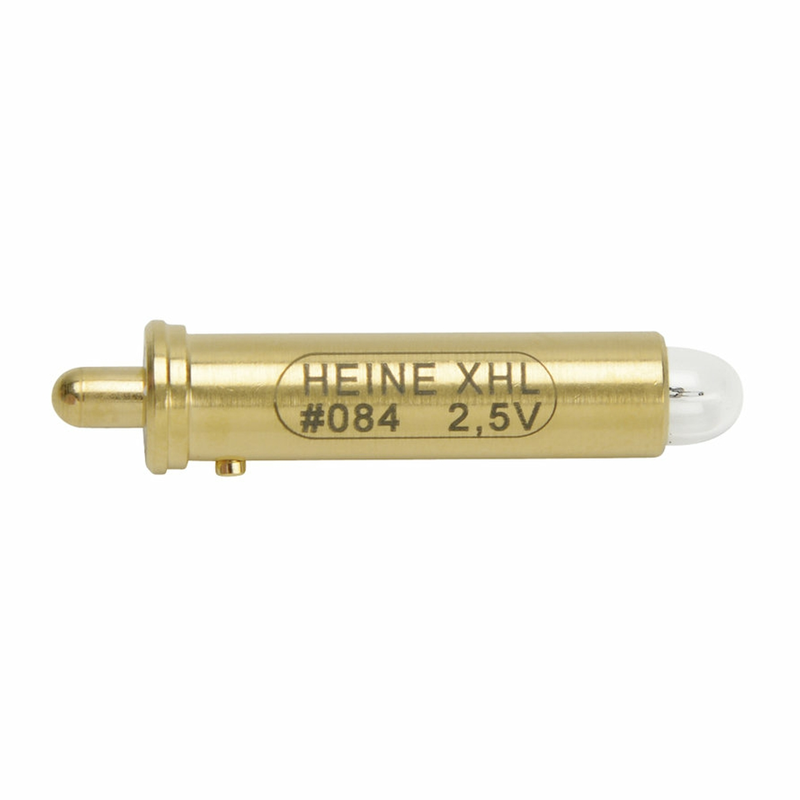 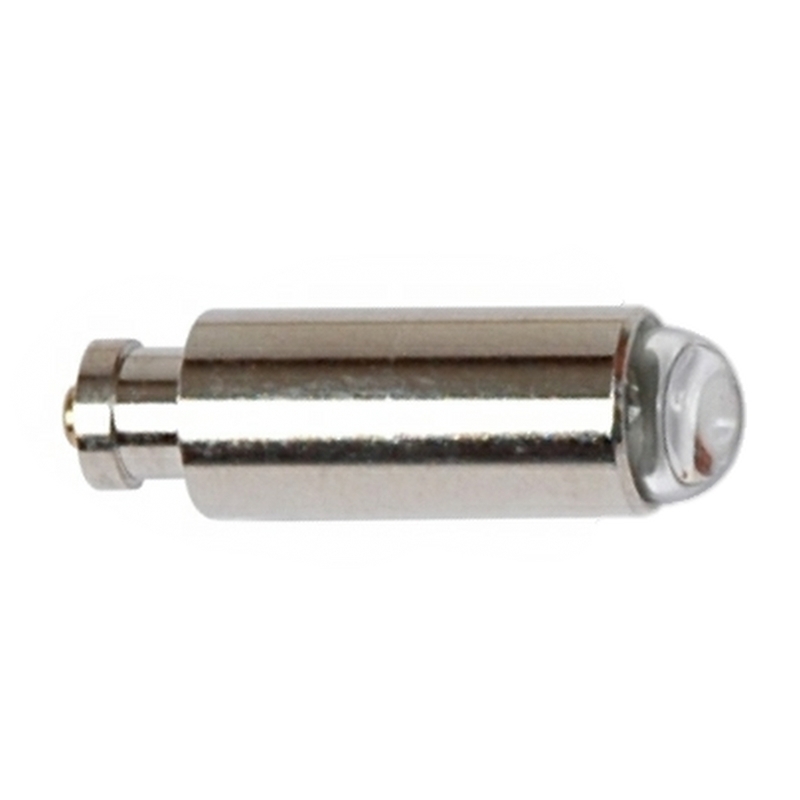 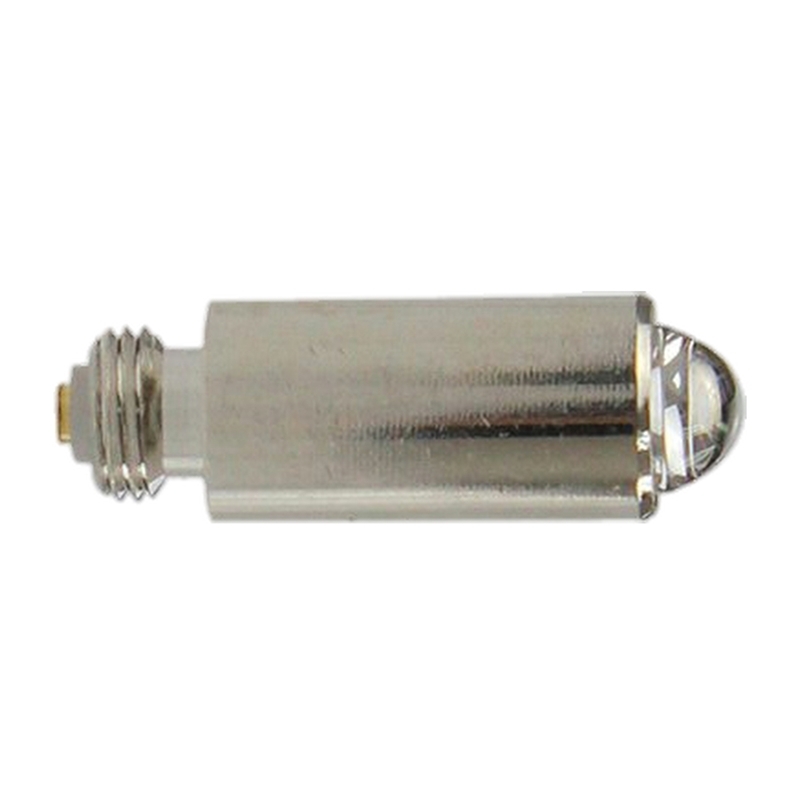 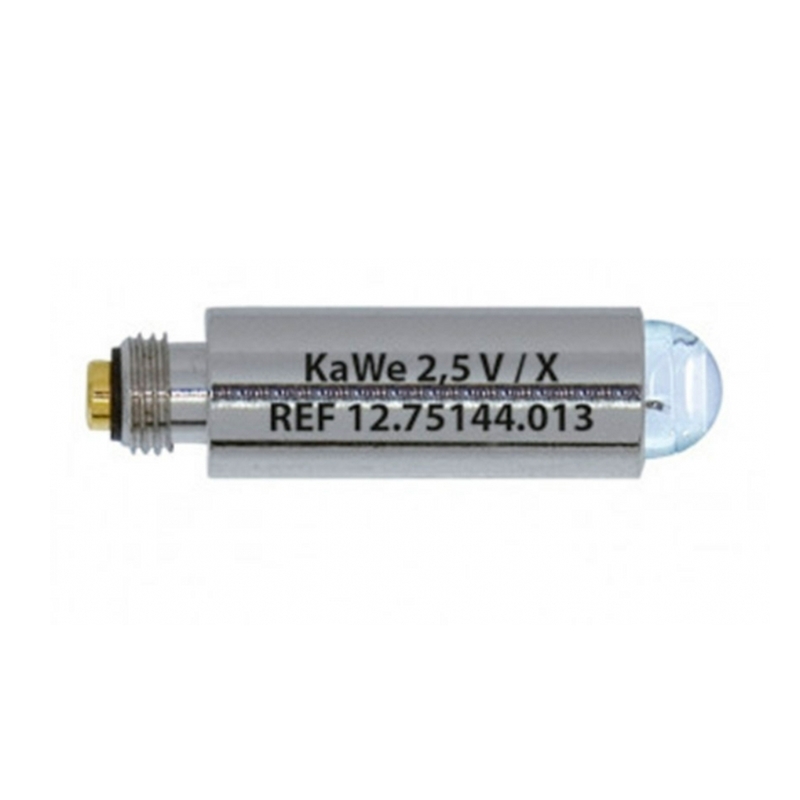 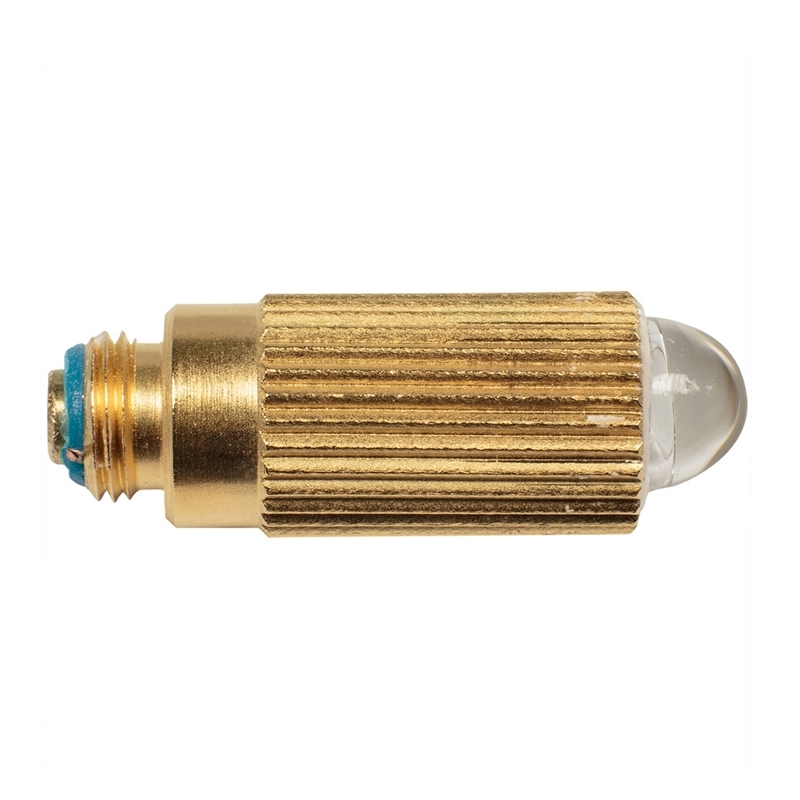 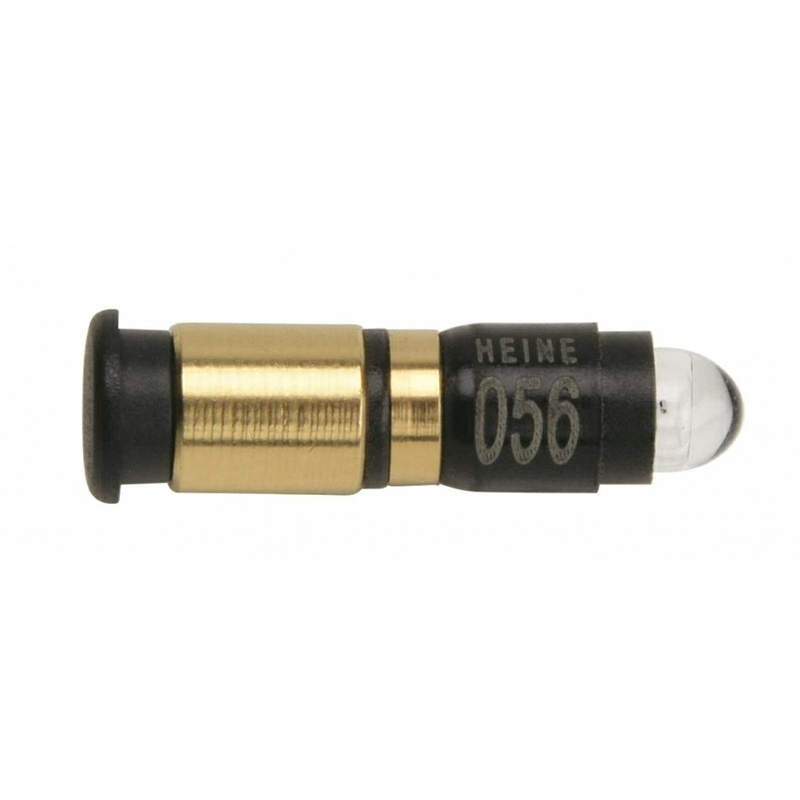 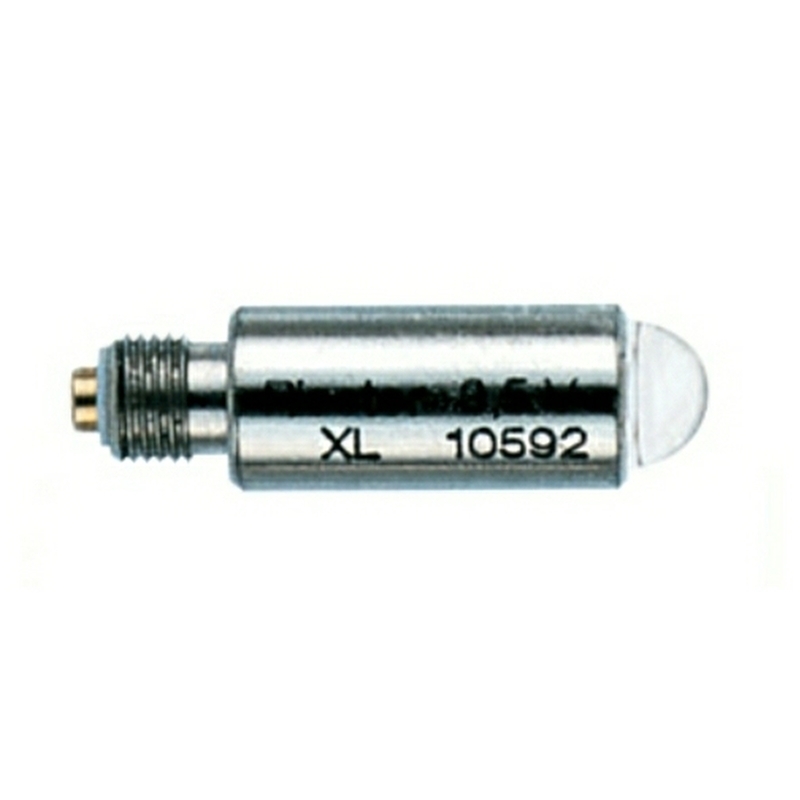 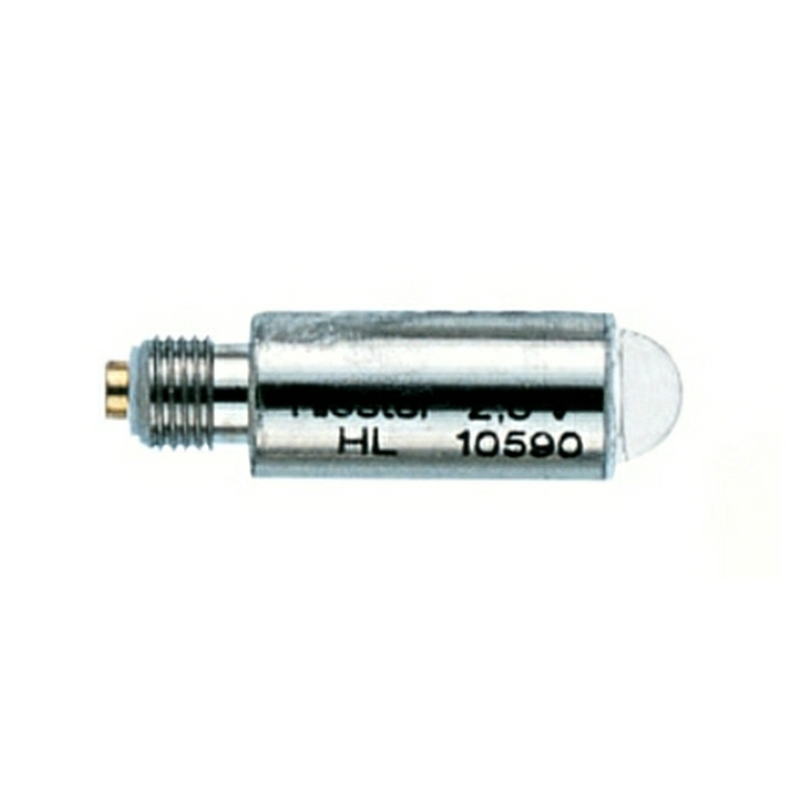 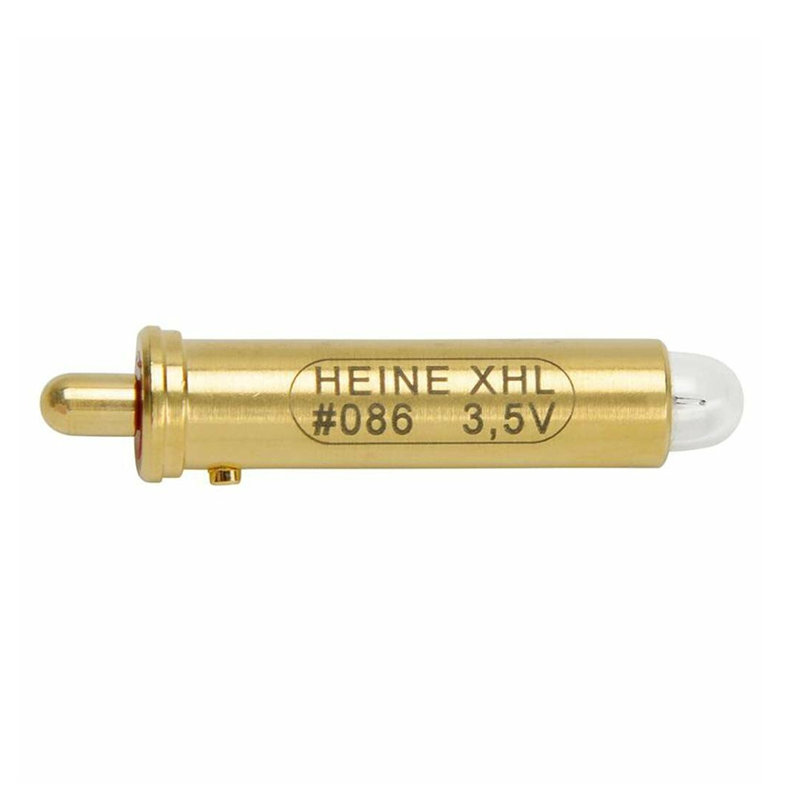 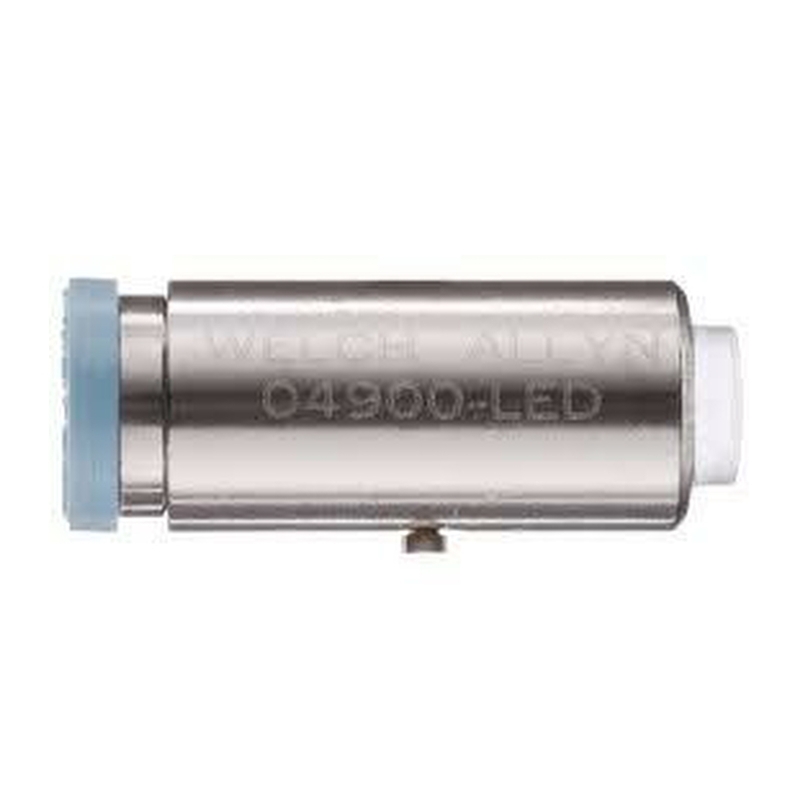 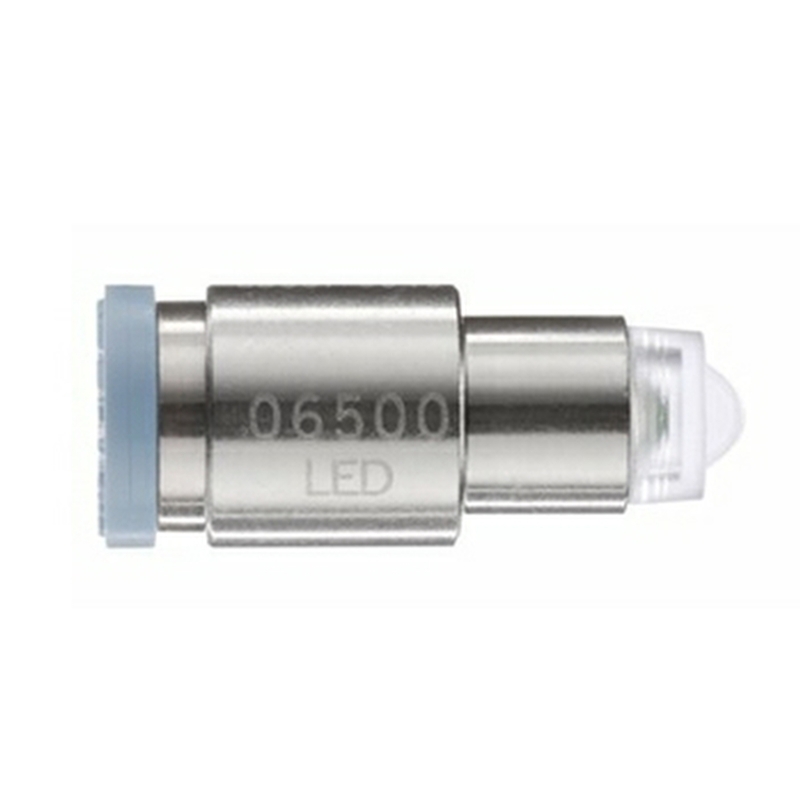 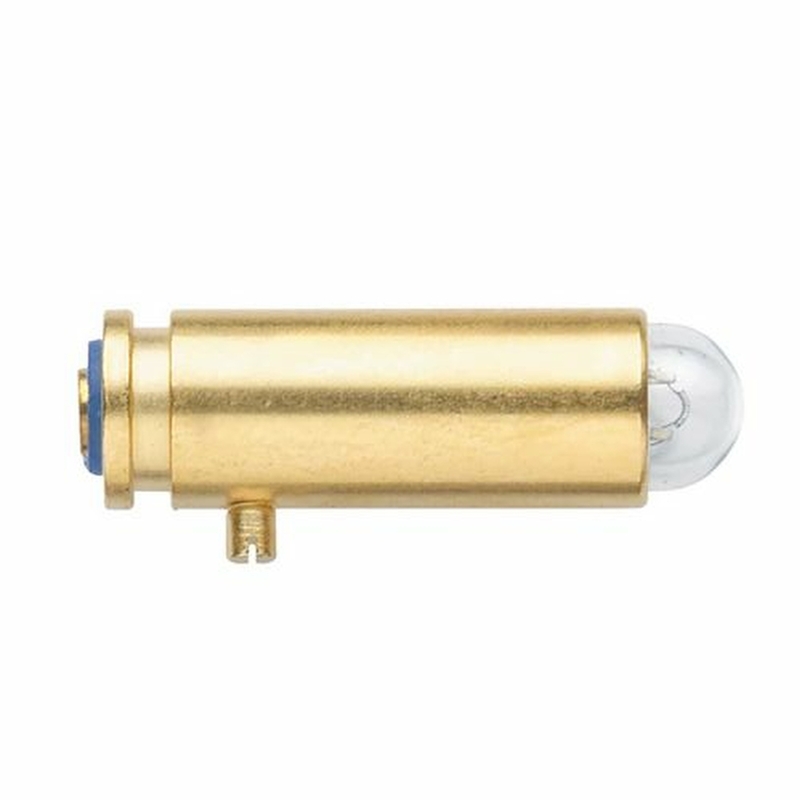 • Replacement 3.5v XHL Xenon Halogen bulb for Heine ophthalmoscopes.